If Polish is not your mother tongue, you may fancy finding out about a few ways you can pick up some useful expressions or build on the knowledge you already have in the language. 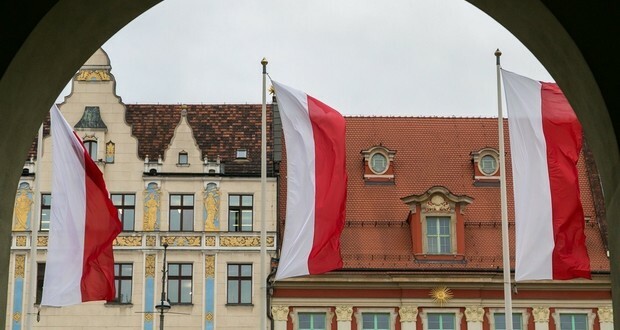 Many foreigners in Wroclaw tend to learn Polish in the city's various language schools, a method that often yields success. However for those looking to learn on a budget, or simply support their existing course, there are a number of ways you can learn the language for free or next to nothing. 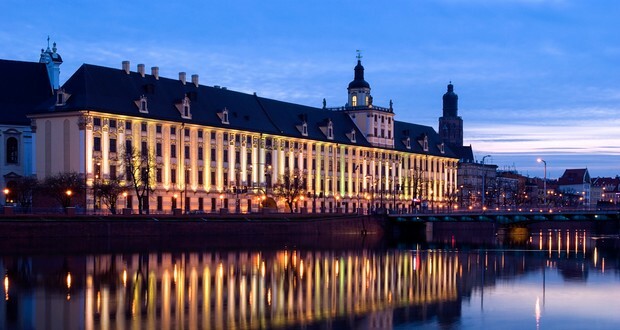 “Wrocław na językach świata”, which translates as “Wrocław for the tongues of the world” is a municipal project aimed at providing knowledge of Polish culture and language for foreigners. The project offers free language lessons with Polish native speakers, and you can choose the preferred place and time for your meetings from the options available. You can sign up for the free courses here. If you are a student prepared to teach your native language, you could participate in the language exchange program titled “Language Tandem with ESN PWr”, which is organised by the chaps at Wroclaw Polytechnic University. 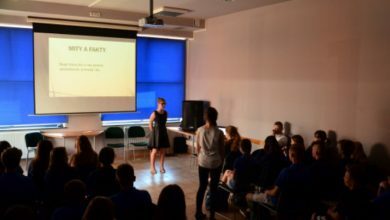 The project pairs Polish natives with foreign students, allowing you to learn some of the intricacies of the Polish language in exchange for your knowledge of your native language. To participate, just fill in this google form and wait for a reply. If you still have some questions, don’t hesitate to contact the team via email ([email protected]). Another inviting place to hone your Polish language skills is Mediateka, a multimedia library on pl.Teatralny. For more information, you can also check out the library website and Facebook page. If traditional classes aren't your thing, you may want to head to a language meet-up or set up your own tandem class. 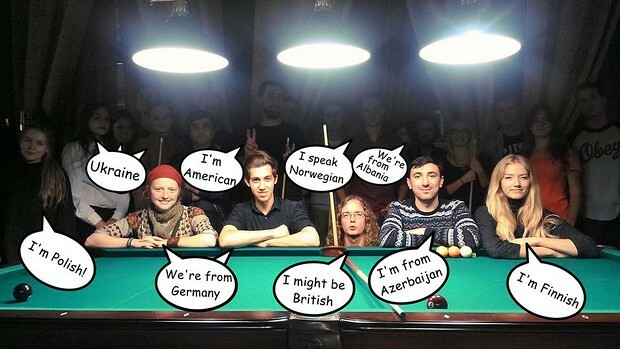 If that floats your boat, one of the tools at your disposal is the Facebook page “Language Exchange Club Wroclaw”. On the page you can post requests regarding the languages you know and the ones want to practice. With some luck, you'll get a reply and find an ideal tandem partner or get the tips and advice you are looking for. On the page you'll also see a variety of invitations to language meet-ups, such as the Tuesday International Meeting in the “La Sezam” pub on Kuźnicza 10. 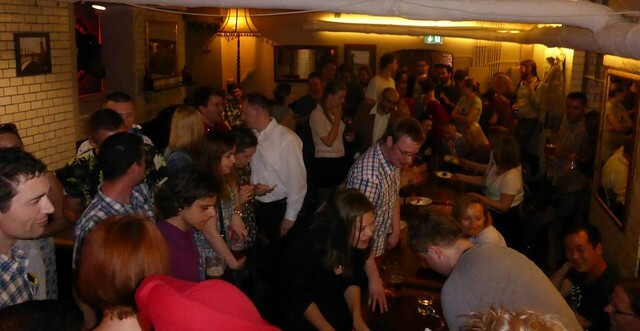 The weekly meeting takes place between 20:00 – 23:00 and tends to be a relaxed and fun way to discover new cultures, people, and languages (Polish in particular). Moreover, if you use password "Language Exchange" at the bar, you can snare yourself a free game of pool or some discounts on drinks. The regulars at the meetings typically gather around tables 1, 2 and 3. 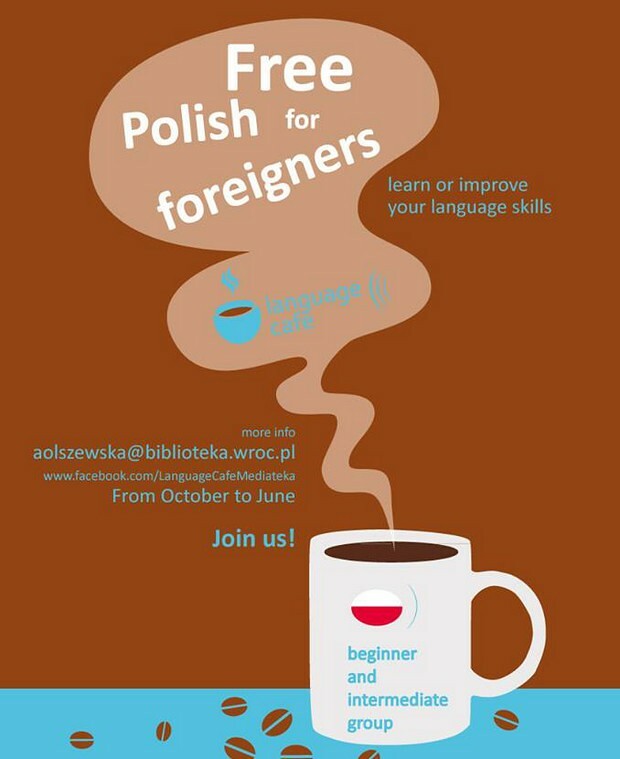 For the latest info on the meeting, head to the Wroclaw Language Cafe Facebook page. If none of the options above take your fancy, then another language meeting is of course Thursday evening's “Tower of Babel” event. Although English typically dominates the meetings, there are occasions to converse in Polish with friendly locals , while the chance to meet new people from a host of different cultures comes as a welcome added bonus. The web page for their upcoming events and news can be found here. There a good number of classic Polish TV shows and movies you can watch online both legally and for free. One example is the educational TV series "Ucymy się polskiego", links to which you can find here. For info on classic films, visit the culture.pl website. The time-honored way to master a language is, of course, a book. You needn't bother to buy one either, as you can borrow texts from Mediateka for free. Polish textbooks such as “Hurra po Polsku”, “Krok po Kroku”, „Cześć, jak się masz?” and educational titles like "Czytaj po Polsku” may be available. These books can provide you with a range of useful vocabulary and grammatical rules, as well as exercises. All the books are also available on the internet and in good bookstores if you want to make the investment. Last and most certainly not least – it helps a lot just to be communicative and brave enough to speak – even if you know you'll make mistakes. 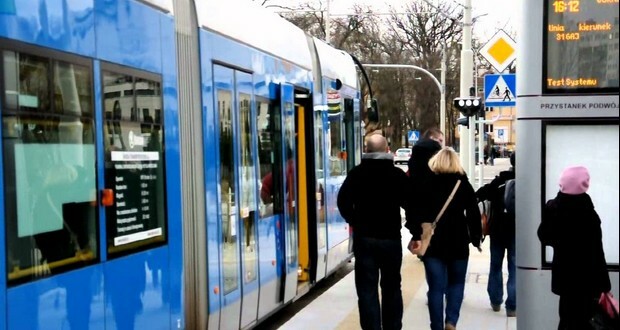 Feel empowered to engage in small talk in shops, cafes, bars and on the streets. Even if you only know a couple of basic phrases, take your chance to use them. Just a few simple words in Polish can go a long way in the country – people here really do seem to appreciate it if you know a bit of the local lingo! 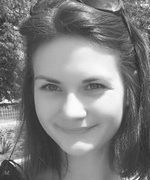 A Ukrainian Journalism student, Alina is an ardent admirer of culture, art and languages. Her unreserved curiosity and thirst for experiences drives her into the various adventures that Wroclaw throws in her direction.